exam 33 new chapters, including chapters on molecular genetics, extracellular matrix and embryogenesis, apoptosis, and angiogenesis An expanded section on the placenta and interuterine growth that includes new discussions of the pathophysioloy of preterm birth fetal and maternal responses to intrauterine inflammation and maternal vascular disease and fetal development. Clinical correlation chapters that help you measure the impact that your understanding of physiology has on the outcome of a sick newborn or premature infant. 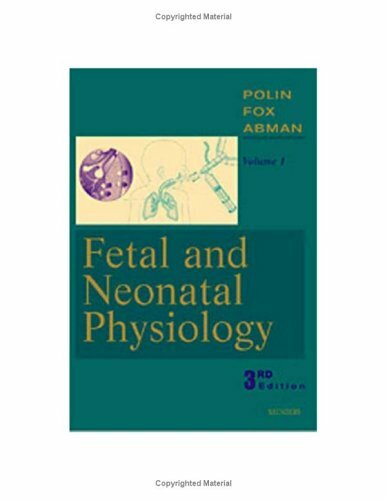 Full chapter coverage of The Biology of Stem Cells Pathophysiology of Pre-Term Birth Fetal Origins of Adult Diseases Physiology of Lactation and Angiogenesis. Fresh perspectives from new co-editor, international authority Steven Abman, MD.